Dedicated to women, to love, to life, to friendship. In her new work for Candoco Dance Company, Caroline Bowditch reveals the extraordinary bonds we make throughout our lives. Dedicated to… is a touching portrayal of female strength, support and friendship. The duet explores how people come in and out of our lives, how friendships evolve and adapt and how they can shape who we are. Following the success of You and I Know by Arlene Phillips, Candoco Dance Company presents a new duet by award winning performance artist and choreographer, Caroline Bowditch. Dedicated to… is a touching portrayal of female strength, support and friendship. The duet explores how people come in and out of our lives, how friendships evolve and adapt and how they can shape who we are. 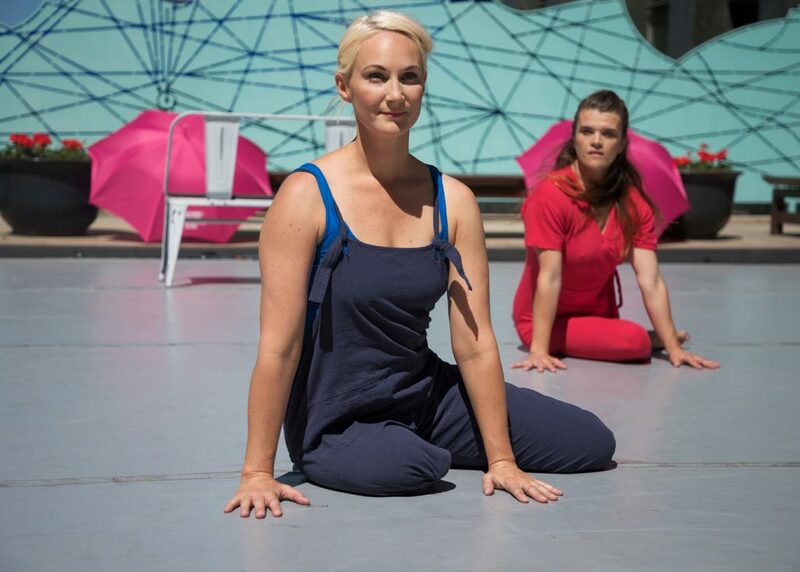 Ideal for festivals and outdoor spaces, the piece invites audiences into the narrative throughout its 15-minute duration and allows those that may not normally engage with contemporary dance to encounter at close quarters, concise, high quality work created and performed by a professional inclusive cast. Founded in 1991, Candoco Dance Company is the leading company of disabled and non-disabled contemporary dancers. We work with world-renowned choreographers, creating work to tour internationally and throughout the UK. Candoco has commissioned performance artist and choreographer, Caroline Bowditch, to make a new duet to tour outdoor. In 2014, Caroline created Falling in Love with Frida, which was awarded a prestigious Herald Angel award, and continues to tour locally and internationally. This new piece for Candoco has been made on Candoco Artist, Welly O’Brien and former Candoco dancer, Victoria Fox. Co-commissioned by International Dance Festival Birmingham, Greenwich + Docklands International Festival and Without Walls. 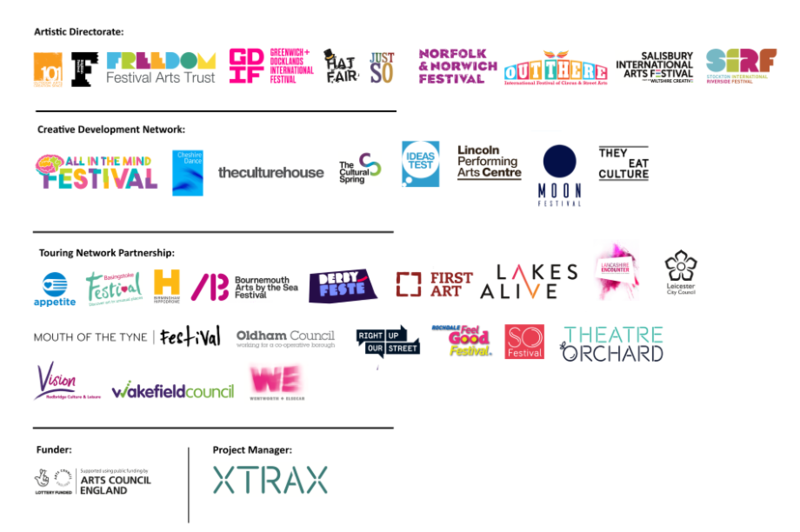 Candoco Dance Company is supported by Arts Council England, Aspire, British Council, Esmée Fairbairn Foundation, David and Claudia Harding Foundation.